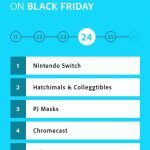 Adobe released a Digital Insights report claiming that the Nintendo Switch was the best selling product on both Thanksgiving and Black Friday. Adobe posted a report as part of its Digital Insights initiative tracking the best selling products at retailers online. The report is based on “4,500 retail websites, 55 million SKUs, and more than one trillion visits” analyzed through Adobe Experience Cloud. 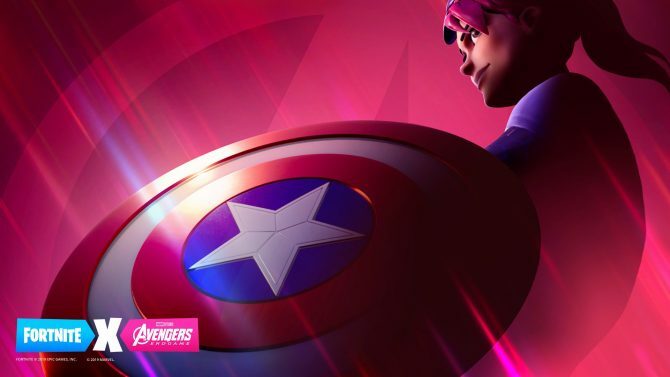 While the reliability of the report remains to be demonstrates, it certainly bodes well for the Switch. 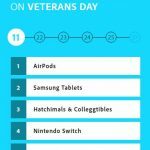 As you can see in the gallery below, after a successful Veterans Day back on November 11th that saw Switch as the best selling console, the same happened on Thanksgiving’s eve, with PlayStation VR following suit. 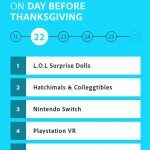 Yet, the real boom came on Thanksgiving itself and on Black Friday, with the Switch at the top of sales among all products, and no other consoles in sight on the top-five. 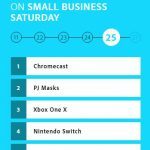 Only on the November 25th, the day after Black Friday, the Switch went back down to 4th place overall, beaten by another console, the Xbox One X. Interestingly, there’s no trace of PS4 anywhere, despite the fact that the console had its biggest Black Friday ever according to Sony Interactive Entertainment itself. 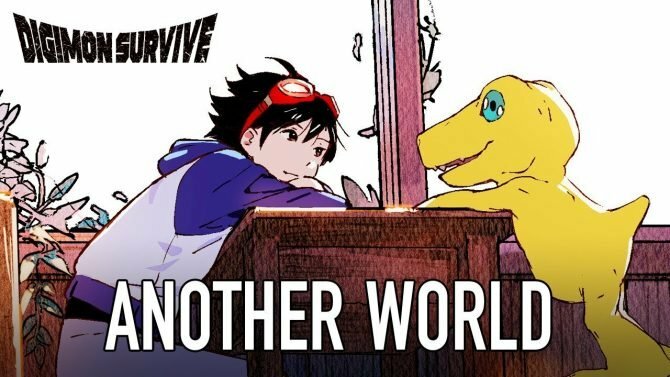 It’s quite possible that Sony’s console had a much better week at brick and mortar retail, but we’ll probably know more next month when the NPD will release its own figures. For now, given the indicators we have, it seems that all console manufacturers have brought home quite the bounty last week, which is always good to her.